The Burgundy Hotel, an Ascend Hotel Collection Member hotel in Little Rock, AR near Market Place Shopping Center lets you focus on your destination in a whole new way. Our convenient location in the West Little Rock financial district keeps you close to downtown Little Rock, numerous neighborhood shops and restaurants and attractions like Pinnacle Mountain State Park, Promenade at Chenal, Wild River Country, Little Rock Zoo and War Memorial Stadium. Amenities at our Little Rock hotel include free WiFi, a business center, exercise room, meeting room and a restaurant. 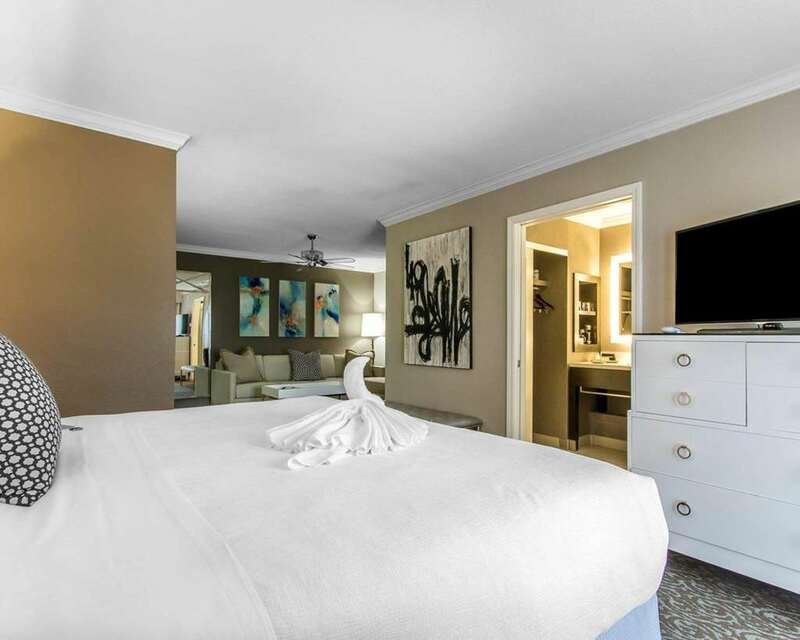 All guest rooms offer a 40-inch flat-screen TV, microwave, refrigerator, coffee maker, hair dryer, iron and board. Let the destination reach you at The Burgundy Hotel, an Ascend Hotel Collection Member. Little Rock hotels like ours help you find the true local flavor you crave. Book now.